It's not usual for me to go to the "spotters' corner" and take photos (well, it used to be... but many years ago when I had a decent camera!). However I try to go there on certain special occasions. The last one was the arrival of the first Emirates scheduled flight to Lisbon, in 2012! 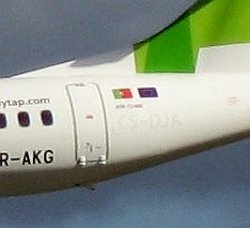 And today it was the arrival of the first aircraft for TAP Express: the new brand of TAP Portugal for its regional flights. 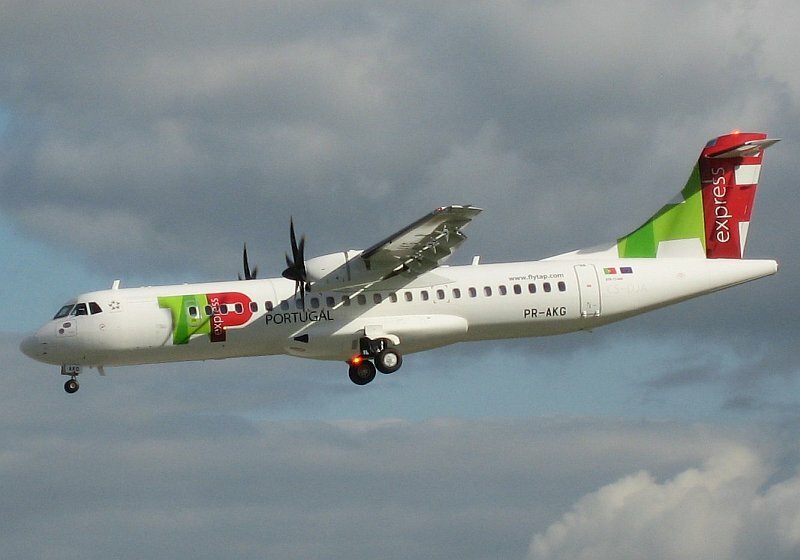 A new fleet of 17 aircraft will be operated under this brand: 8 ATR 72-600 operated by White Airways and 9 Embraer 190 operated by Portugália. The entire fleet of "Portugália - PGA Airlines" will be replaced (the Fokker 100 and Embraer 145 will leave) and the two ATR 42-600 already operated by White shall be returned to their lessor.